Sellers will pay pending Hurricane Irma Special Assessment!! 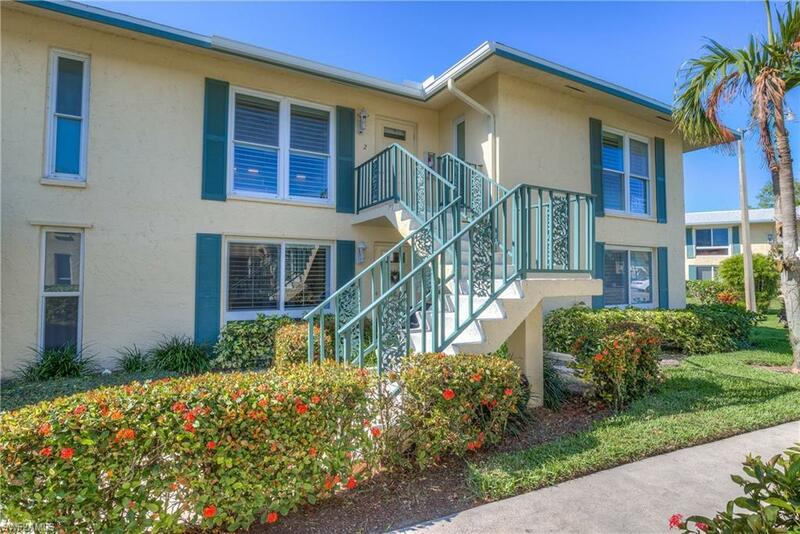 Motivated sellers - will entertain all offers! 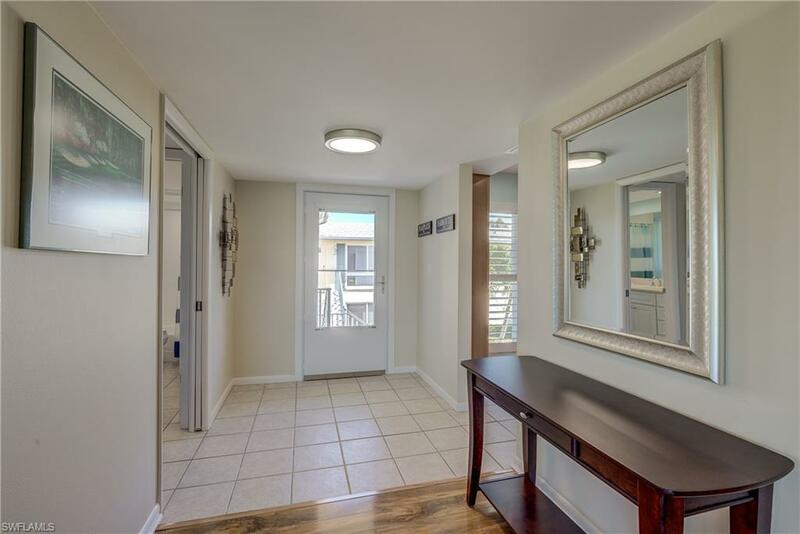 Beautifully decorated 2nd Floor 2 BR/2 Bath condo overlooking the 11th Hole of the newly redesigned Pines Golf Course. Watch the golfers go by on your hurricane impact glass-enclosed lanai (2017). New kitchen appliances in 2017. Kitchen and bathrooms have been recently updated. 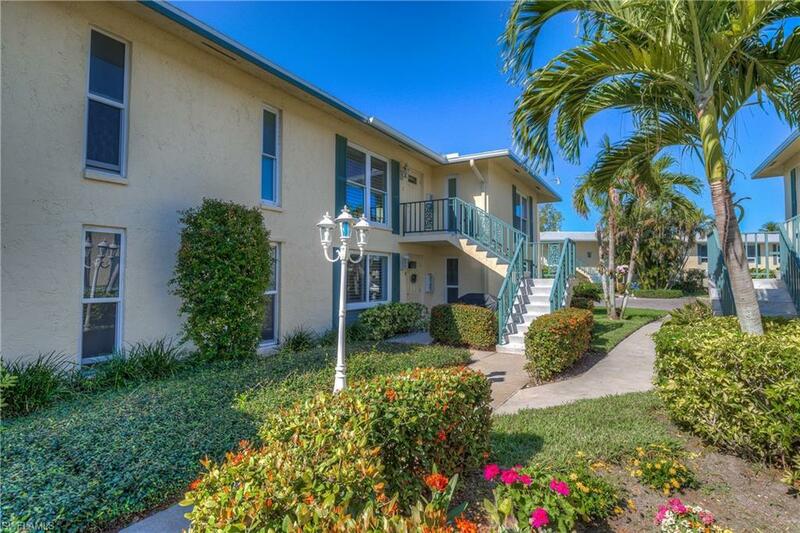 Condo comes with an outside storage unit perfect for beach chairs and golf carts!! Condo has a central vacuum system. Wood floors throughout. 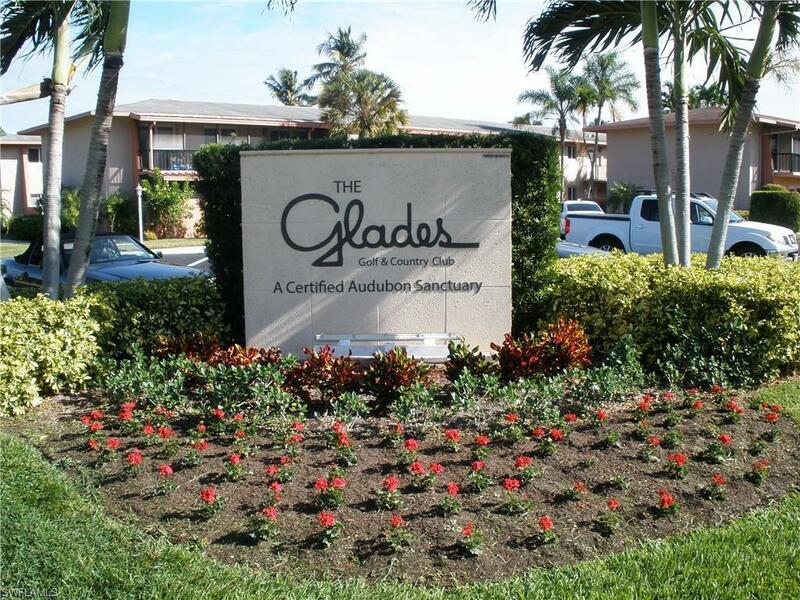 The Glades Golf and Country Club offers 2 newly redesigned golf courses (owners pay no greens fees), tennis, 9 pools, clubhouse, pro shop, 19th Hole Restaurant/Bar, shuffleboard, bocce and coming in the very near future - Pickle Ball! Other activities include hobby room, cards, yoga, on-site library and much more!! Minutes to the lush Gulf Beaches and 5th Avenue South. Come live in paradise!! Listing courtesy of Coffey Real Estate Services, Corp.